Felipe Pena picked up another title on Saturday when he won the 94kg bracket at the Abu Dhabi World Pro championships. 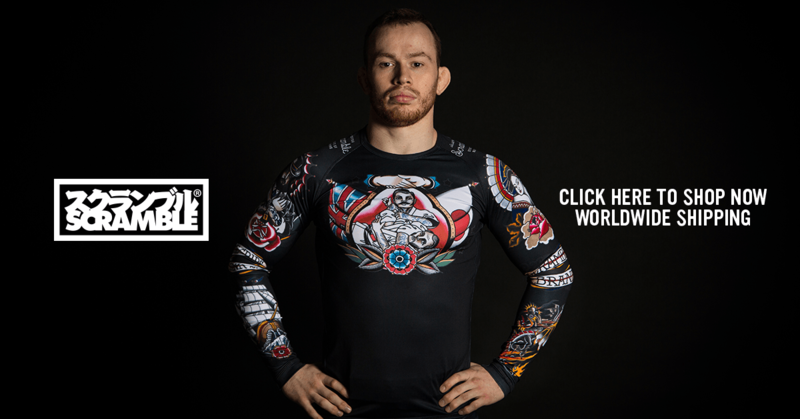 Pena has been in a rich vein of form recently and seems to be maintaining the momentum since his historic win in the absolute division of the 2017 ADCC. Winning the world pro is a very impressive achievement, especially considering he had to win 3 matches before qualifying for the the main event on Friday/Saturday. Pena did not concede a single point in the qualifying matches and was always a heavy favourite going into the main event. In the final match of the main event the result never looked in doubt as Pena beat a game opponent in Adam Adam Wardzinski 4-0 on points. This is the 2nd time in 2 weeks that Pena has beaten Wardzinski as the two competitors had faced off in the final of ACB JJ 12. At the end of the tournament Pena had only conceded a very impressive 2 points in his 7 matches. He will now surely be turning his focus to the 2018 IBJJF world championships where he will be hoping to improve on his 3rd place finish at the same event in 2017. In the other finals Joao and Paulo Miyao both won gold in the 62kg and 69kg brackets respectively. Meanwhile Isaque Bahiensee and Espen Mathiesen also won gold in their brackets. The 2018 world pro also saw a return to form for the Brazilian powerhouse that is Erberth Santos. 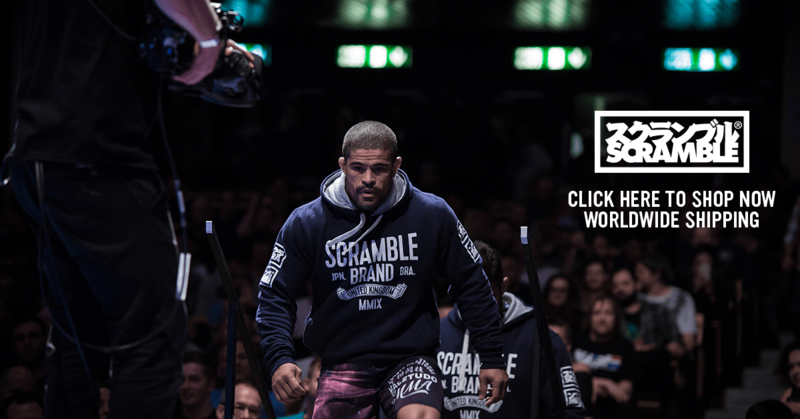 Santos looked to be back to himself as he smashed his way through the 110kg bracket to claim the coveted title.